We are living in exciting times as innovation and technology is allowing members of the healthcare team to deliver healthcare that is life-changing. At the same time, we are living in disruptive times leaving the system to be challenging, frustrating and costly for all stakeholders. As a country, we are learning that innovations come with costs and responsibility. There is a need for increased education and empowerment so consumers of healthcare can be active participants in their care. 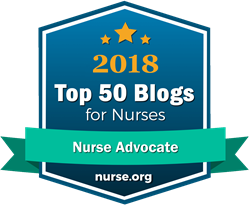 It is my hope that this Nurse Advocate will provide information and resources you can use to become familiar with how to navigate the broad healthcare system in a safe manner. Please share this site with your family, friends, and colleagues. Bookmark the site so you can visit often so you can receive offerings as they are developed. Most of all I invite you to share your thoughts, your own anecdotes, and your healthcare experiences and challenges. Each will help me understand the challenges you face and the resources you need to be successful as you transition through the healthcare system. 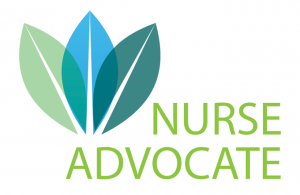 Thank you again for visiting Nurse Advocate! Anne is passionate in what she does as a Case Manager and a Nurse Advocate. 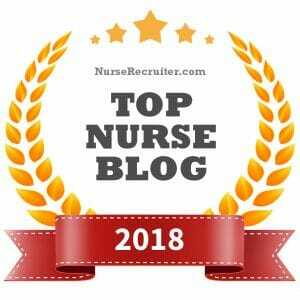 She loves to work with people to who are looking for new directions and help them to reach past their comfort zone to achieve their professional’s goals. Looking for a speaker for your next event? Contact Anne Llewellyn. Anne is a sought-after speaker who has presented regionally, nationally, and internationally. Her presentations focus on case management, care coordination, and patient advocacy. Looking for a leader to inspire your group and empower them to discuss topics that are challenging and important to today’s disruptive healthcare environment. Anne will empower your team to think out of the box and come up with innovative ideas that will improve their practice and the outcomes your team can produce. 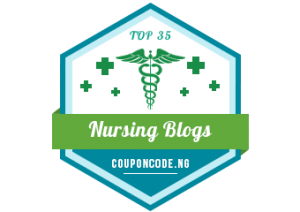 Anne has shared her story of being a patient, a nurse advocate and a healthcare leader on radio, TV and other mediums. She is inspiring and practical in discussing issues that impact the patient as well as all members of the healthcare team. Anne uses her expertise to offer solutions that consumers and healthcare professionals can use to improve the delivery of care. Anne is a knowledgeable and thoughtful teacher. She generously shares her extensive experience and deep insight to help improve our profession and mentor new case managers. Anne has been an important and valuable mentor be me as I have made my mid-life transition to a new profession. I highly recommend her programs. Anne, you are a kind and generous person and I appreciate your time so very much for spending so much time with me by phone yesterday. The resources you have shared will be very helpful and I particularly liked the reassurance from you that I did not have to take a deep dive into exploring all of them right away; I, in particular, need those reminders.